New Delhi : In a bid to stop the next deadly human pandemic, British scientists are making gene-edited chickens designed to be totally resistant to flu virus in a new approach. Scientists say that the DNA of birds has been altered using new gene editing technology known as CRISPR. In this case the “edits” are to remove parts of a protein on which the flu virus normally depends, making the chickens totally flu-resistant. 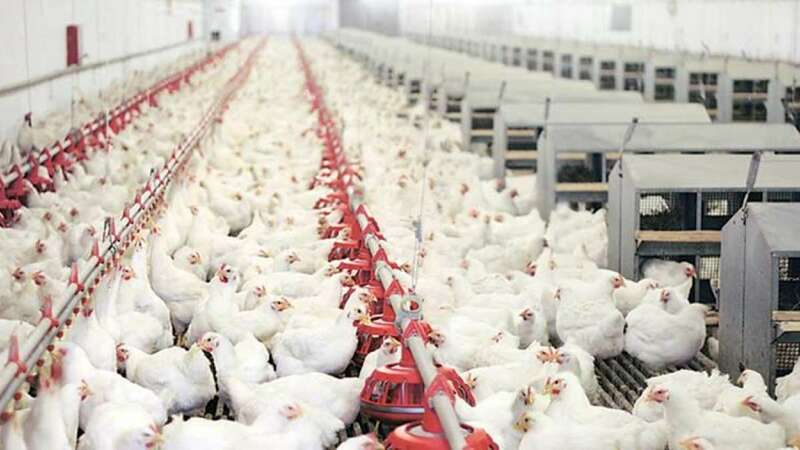 This innovative idea is to generate poultry that cannot get flu and would form a “buffer between wild birds and humans”, Barclay said. According to global health and infectious disease specialists, human flu pandemic is one of their biggest concerns. In 2009-10 flu pandemic, the death toll caused by the H1N1 virus was around half a million people worldwide. The historic 1918 Spanish flu killed around 50 million people. There is a threat that a deadly virus could come from wild birds via poultry into humans, and then mutate into a pandemic airborne form that can pass easily between people. Barclay said the plan is to use CRISPR to edit the chicks’ DNA so that only one part of the key protein is changed, leaving the rest of the bird exactly the same, genetically, as it was before.